Dr Ravindra Dholakia Ambassador of School Choice Campaign: Fund Students, Not Schools! Dr. Dholakia is a Professor in Economics Area at IIM Ahmedabad. He has about 33 years of experience in teaching Economics to different groups like students, executives, policymakers and senior government officers. 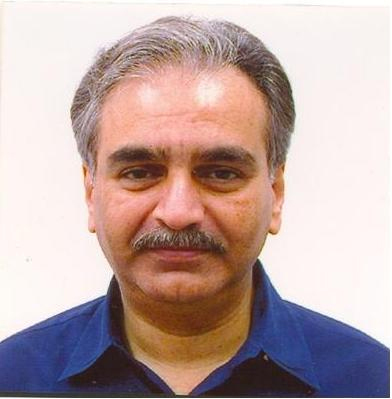 Since 1985 he has been on the Faculty of IIM-A. He was a regular Visiting Faculty to teach at the European Management Institute (ESCP-EAP), Paris from 2002 to 2005.